The conductor and pianist replaces Zubin Mehta as music director in 2020. The music director’s baton at the Israel Philharmonic Orchestra has passed to 29-year-old Lahav Shani. The Israeli conductor and pianist will succeed living legend Zubin Mehta in 2020, who vacates his post after 50 years at the helm of one of the world’s major ensembles. 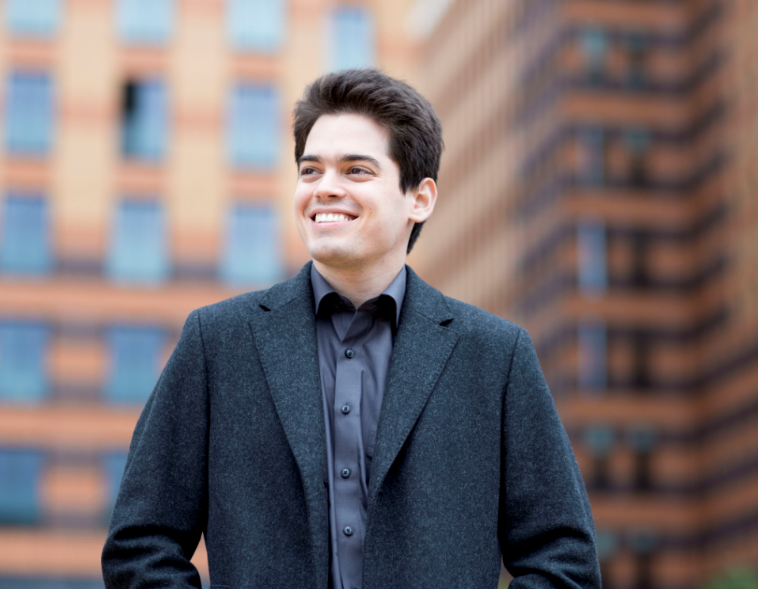 Australians will recall that Nicholas Carter was also 29 years of age when he was appointed Principal Conductor of the Adelaide Symphony Orchestra in 2015. Lahav Shani. Photo © Marco Borggreve. Mehta first conducted the orchestra in 1969 before his appointment as music director in 1977. He was made “music director for life” in 1981. Mehta announced in 2016 that he would step down when Shani became music director designate, which will take place in 2019. In choosing Shani, who was elected by “a large majority” of the orchestra’s musicians according to a statement made by the Philharmonic’s chairman, the IPO has chosen someone familiar to them. Shani appeared with the orchestra as the soloist in a Tchaikovsky piano concerto in 2007, conducted by Mehta, and was invited to lead its season-opening concert in 2013. Further engagements with the IPO have followed, the majority of which have been met with acclaim. This appointment is the latest in a string of successes for Shani, who will become chief conductor of the Rotterdam Philharmonic Orchestra (succeeding Yannick Nézet-Séguin) this September. He has also recently been made the principal guest conductor of the Vienna Symphony Orchestra, and landed top honours in 2013 at the Gustav Mahler International Conducting Competition held in Bamberg, Germany. The Israel Philharmonic Orchestra has cancelled the Australian leg of its global farewell tour with the renowned maestro. Alexander Briger has wowed audiences as the second Australian ever to conduct the Israel Philharmonic Orchestra. Zubin Mehta recommends the Australian World Orchestra’s Alexander Briger for a six-concert series.